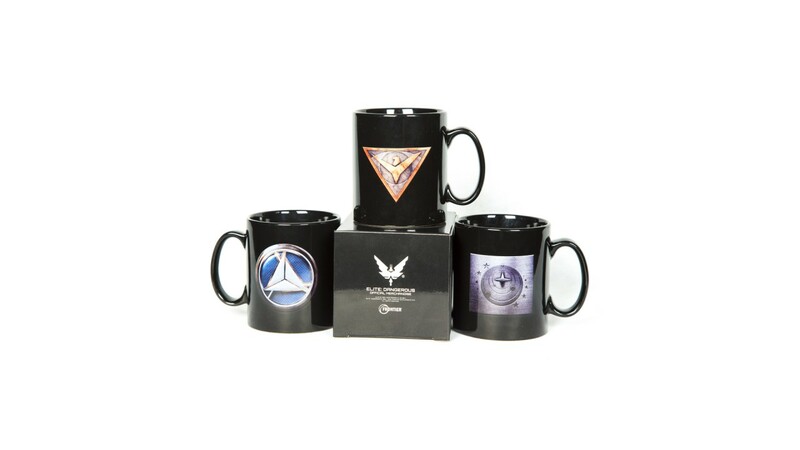 Take a break from defending against the powers of The Federation and The Empire...and enjoy your drink of choice in this Alliance Faction Mug! 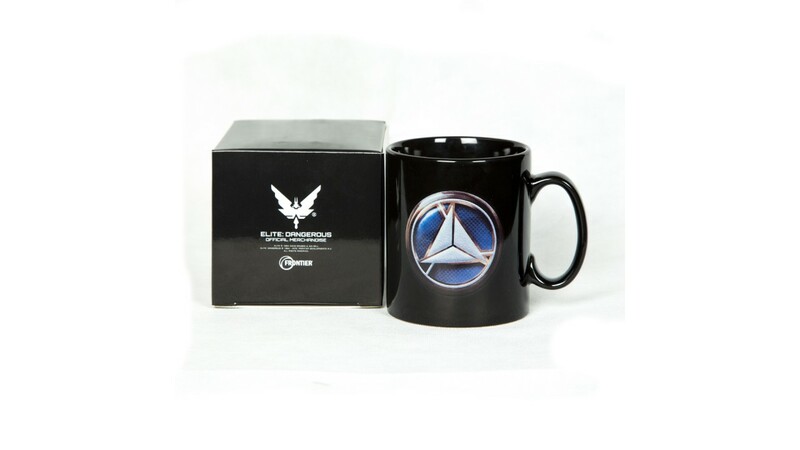 This premium ceramic mug comes complete with a presentation box featuring bespoke Elite Dangerous artwork. 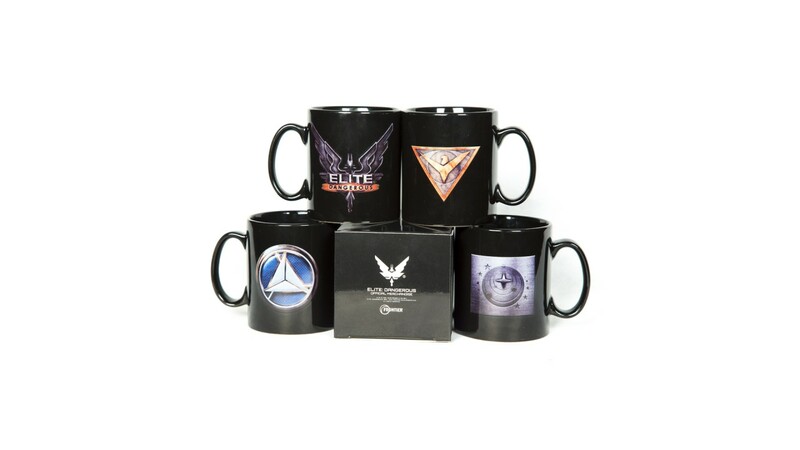 *Please note, you will only recieve one Alliance Faction Mug per order. Detailed graphic logo to both sides. 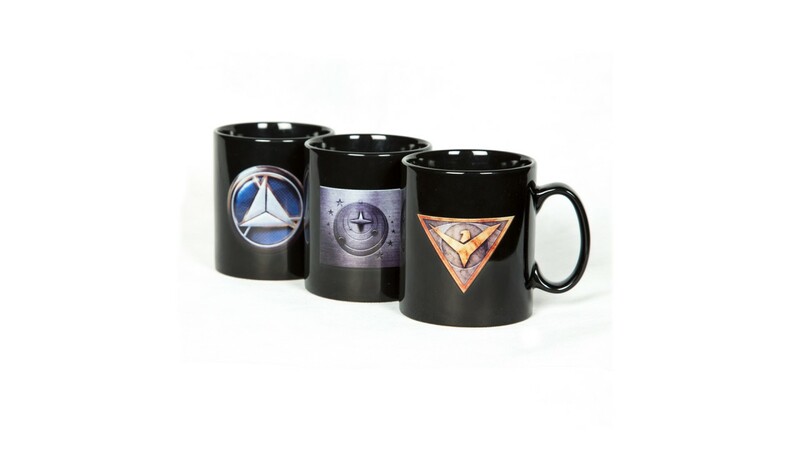 Material: Stoneware with ceramic finish. 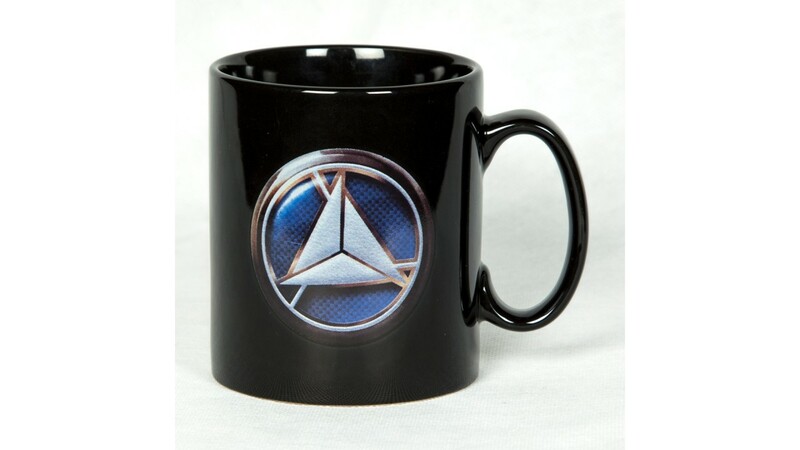 Dishwasher safe though recommended hand wash to preserve graphic integrity.